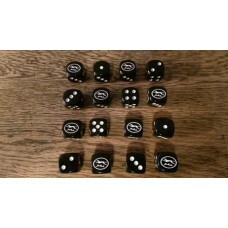 A Set of 16 - Feldherrnhalle Divison Dice (16mm). 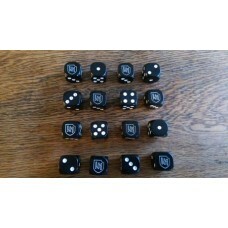 These custom designed ..
A Set of 16 - Feldherrnhalle SA Logo Dice (16mm). 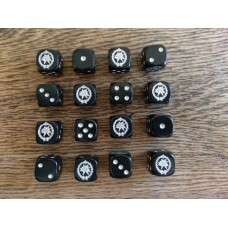 These custom designed ..
A Set of 16 - Generic Gebirgsjager Logo Dice (16mm). 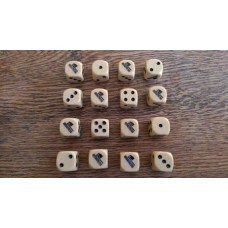 These custom design..
A Set of 16 - Generic German Wehrmacht Balkenkruez Cross Dice (16mm). Th..
A Set of 16 - Generic Hungarian Cross Dice (16mm). 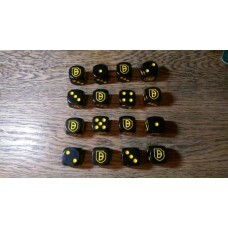 These custom designed..
A Set of 16 - Generic Italian Axe Dice (16mm). These custom designed dic..
A Set of 16 - WW2 Dice - Generic Romanian Dice (16mm). These custom design..
A Set of 16 - Generic SS Division Dice (16mm). 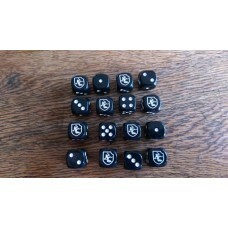 These custom designed dic..
A Set of 16 - Generic SS White Dice (16mm). 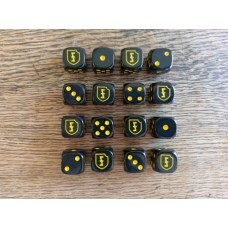 These custom designed dice h..
A Set of 16 - WW2 - German 116th Panzer Division Dice (16mm). 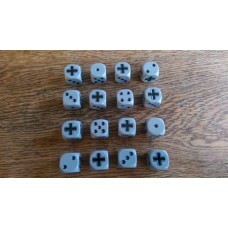 These custom..
A Set of 16 - WW2 - German 11th Panzer (Ghost) Division Dice (16mm). 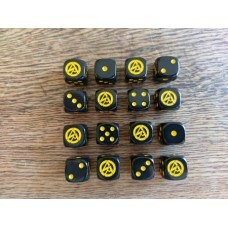 These..
A Set of 16 - WW2 - German 21st Panzer Division Dice (16mm). These custom ..
A Set of 16 - WW2 - German 2nd SS Panzer Division "Das Reich" Dice (16mm). 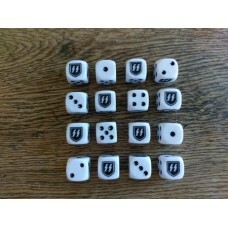 ..
A Set of 16 - German 5th Gebirgsjager Division Dice (15mm). 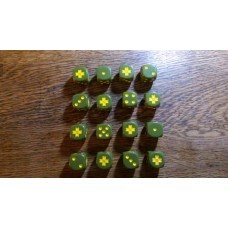 These custom..
A Set of 16 - German 6th SS Gebirgsjager Division Nord Dice (15mm). Thes..